In 1839, English author Edward Bulwer-Lytton said, “The pen is mightier than the sword”. 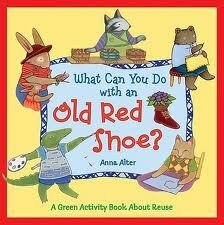 This phrase can be applied to many scenarios and one just may be green enlightenment through a child’s eyes. As teachers and parents implement the education of recycling, re-using and more, it is essential that the materials used to mold a healthy, practical and activist outlook on environmental healing is valid and influential. Therefore, several contemporary authors stepped up with age appropriate stories that just may start a child onto a path of proper green knowledge. 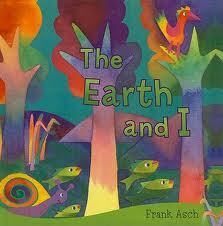 The Earth and I by Frank Asch – Relationship and responsibility of a little boy and his buddy Earth. Pass the Energy Please by Barbara Shaw – Food chain education as well as preventing wildlife extinction. The Tree in the Ancient Forest by Carol Reed Jones – A rhyming story of a tree and its relationship to all its surrounding inhabitants that rely on it to survive. It’s Earth Day by Mercer Mayer – Great pre-schooler reading that easily explains the importance of recycling, tree planting and water conservation. As each child’s world becomes more and more about instant digital gratification make sure it is balanced out by hard copy reading of environmental healing. If it is in their face as much as their app world there may still be a chance that they learn to give back. ← ﻿Fuel Economy: How Are We Doing?